The annual Spelman-Morehouse Christmas Carol Concert is a holiday tradition you don't want to miss! Mark your calendar and join the Spelman College and Morehouse College Glee Clubs for some Christmas cheer. 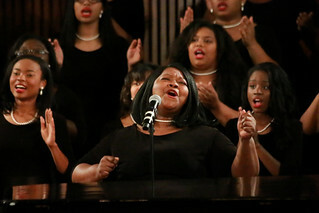 For the 92nd consecutive year, friends of the College from around the globe were mesmerized at the Christmas Carole Concert featuring the Spelman College and Morehouse College Glee Clubs. 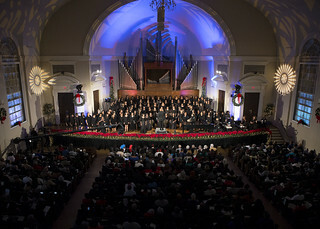 View the concert over and over again throughout the holidays on Spelman's official Facebook page.